Prefer to Purchase the MP3? 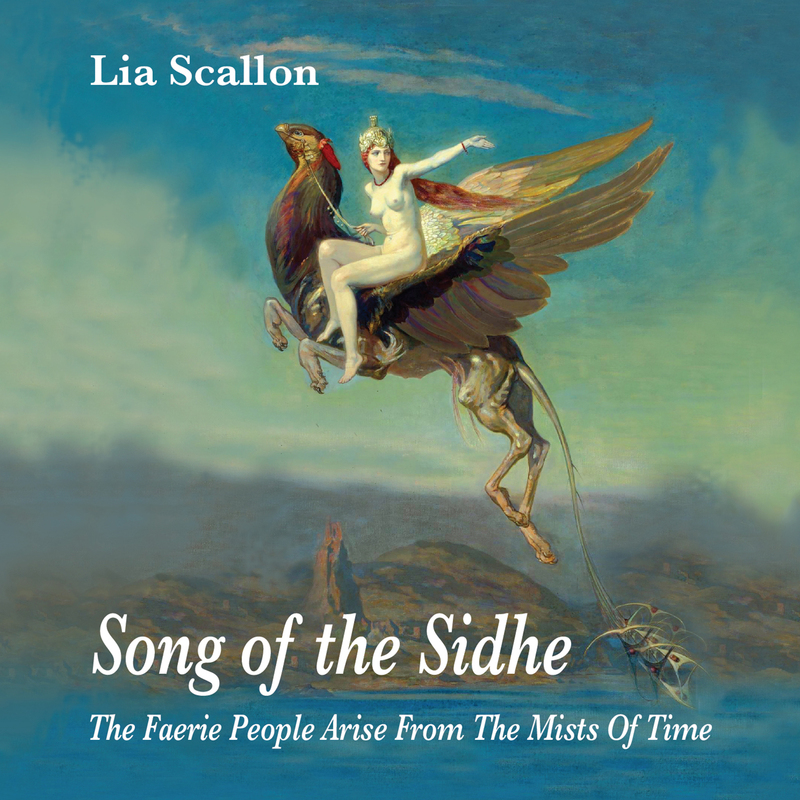 Song of the Sidhe, the extraordinary new album from award winning Composer/Singer Lia Scallon, takes the listener on a journey deep into the mysterious and magical Celtic otherworld. 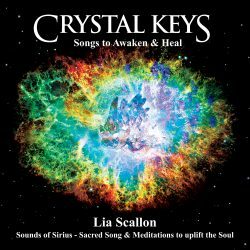 Supported by an impressive array of world-class musicians on eight exquisite original compositions, Scallon gives voice to Queen Tea Tephi of the mystical Irish Faerie People, the Sidhe, as she calls upon humanity to unite with her people, and the Great Web of Life, to help heal our broken world. 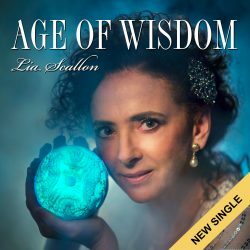 Already honoured with multiple awards since it’s mid-2018 release, and ‘Under Consideration’ for Best New Age Album in the 61st Grammy Awards, many renowned Music Reviewers have declared Song of the Sidhe to be an exceptional album. The pre-destined time has come. Tea Tephi, High Queen of the Irish Faerie Kingdom, the ‘Sidhe’, (pronounced Shee) passionately invokes her King and her people to emerge from the Hollow Hills. The King Heremon returns to her side, and assisted by those awake and conscious Humankind, the portal between worlds opens. From the mists of time, the long-forgotten, mystical ‘Sidhe’ rise up and in that moment, the huge Diamond beneath the Enchanted Lake is reactivated. Triumphantly, the High Queen and High King ride forth, to stand once more upon the sacred ‘Stone of Destiny’. Faerie-kind and Humankind joyously unite, to celebrate the heralded Golden Age of Tara’s New Reign. The Sidhe (Shee) are descendants of the Tuath De Danann, a peace-loving, ancient Irish race, driven underground by the Milesians to become the people of the Hollow Hills, the Faerie people. In Ireland, the Sidhe with their magical powers, are seen as neighbours, and the veil between the Faerie and Human worlds is thought to be gossamer thin. Some say that originally, we belonged to the one race who came from in the stars, but that over time, humans descended more into matter, whilst our Sidhe brothers remained in the more fluid realms of the Ethers. Song of the Sidhe is the Faerie Kingdom’s clarion call to humanity for us to reunite with them and the Great Web of Life, to heal our broken world. The Sidhe envision the dawning of a new era, one where they can walk beside us, helping us to reconnect with ourselves and the natural world. Now is that time! As the human heart responds with Love to the music, the portals between the Faerie and Human worlds will open, heralding a new era alive with magic, and mystical blessings. Now that the task of bringing through the Sidhe’s song and story from the ethers has been completed, it’s time to pass the baton on to you, the listener, to unfold the next chapter. You’ve been drawn to this music because there’s a role for you to play! 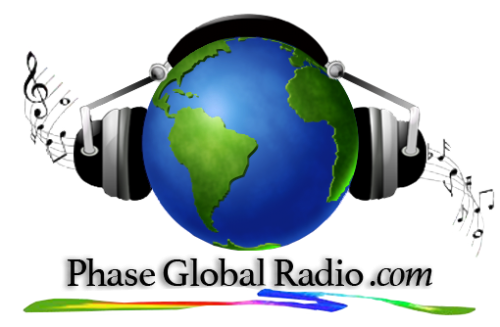 The Sidhe have chosen you to help anchor their energetic frequencies into the geographic location in which you live, and through which you travel, by playing this music. Ideally, on first listening, it’s best to experience the album in it’s entirety. ‘Song of the Sidhe’ unfolds a specific story that takes you deep into the world of the Sidhe. Although each track is a complete journey in itself, by experiencing the full album in one sitting, you will be immersed in the Sidhe’s energy in a very special way. As you listen, envisage these powerful sound frequencies finding their way into every nook and cranny of the earth around you; see them wrapping around every majestic tree, every plant, every stone and every elemental being in the vicinity; see them merging into the veins and leylines of Mother Earth, and feel the Sidhe of the region in which you live, responding; see them releasing their grief and illuminating with joy, as they witness their story being told to the world. And with that, envisage them triumphantly emerging through the new portals of Light opened by your Love, and your pure heart’s intent. Find out what People are Experiencing with this Incredible New Work! 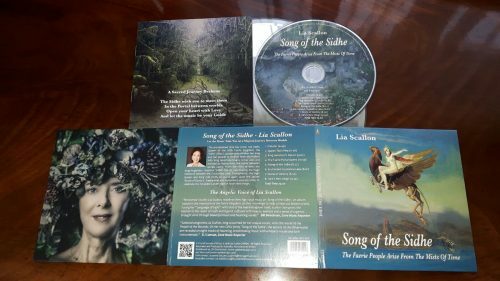 ‘Song of the Sidhe’ is a studio recorded album, produced to the highest standard and quality, which is echoed in the physical presentation. The 6-Panel Gatefold pack and additional 8-Page Booklet, feature magnificent artwork throughout. The package includes wonderful information about the Sidhe and the creation of the music, offering a greatly enhanced depth of experience for the listener. I’m a strong supporter of physical CD format over MP3! MP3’s were created to allow us store 1000 songs on our iPod, but the process, the music has to be compressed, which tends to flatten the sound somewhat, stripping away some of the warmth, depth and quality. Increasingly, musicians are offering their music on vinyl record, in a desire to return to the warmth of Analog technology over the ‘clean’ digital technology of CD. I really focus on retaining as much ‘Analog’ feel as possible, which is why I record in a professional studio with the technology capable of reproducing some ‘real life’ analog warmth during the recording process itself, (including using a $12,000.00 microphone! ), as well as being able to further enhance this aspect in the mastering process. 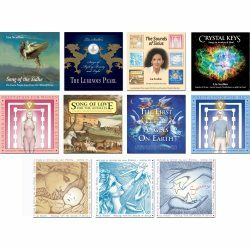 All my Sounds of Sirius albums are embedded with high frequency Sound/Light codes. 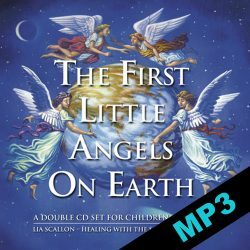 The purpose of these musical creations, is to engender a sense of harmony and peace within the listener, to facilitate healing, and activate dormant, soul gifts through Remembrance. Which is why I strive to achieve the highest quality at every level of production. I believe that the more fully immersed the listener can become in the subtleties and nuances of musical experience, the more opportunity there will be for healing to occur. I am a realist however! 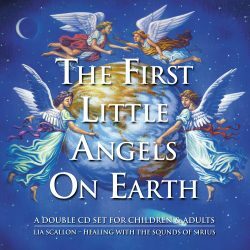 It’s not always possible, or convenient, to listen to music on CD, so you’ll find both Mp3 and CD versions of all my albums are available here on my website!